They just showed a clip of Houston Astros outfielder Springer's game ending, pennant winning, final catch, putting the Astros into the world series. Springer was waving his arms indicating "it was his." What if he would have missed after exclaiming he had it? When a ball is dropping toward your glove you can create anxiety by focusing on "what if I drop the ball?" (which can lead to dropping the ball) OR you can keep your focus on the catch. Overthinking and lack of focus has killed many quits. Many who come to the site often focus on "what if I fail?" instead of their quit and, the majority, will give in and go back. Every day isn't going to feel like a perfect day whether you smoke or have never smoked in your life. Focus on the fact that, with time as your partner, the further you distance yourself from your smoking routine and memories connected with it, the further away you are from it. Believe It's Going To Get Better In Time, And It Will! You are so very right Dale and as you say and it's 100 % true is the only way out is through and what a spectacular feeling when you do get through. and I will still have good and bad days, but I will focus on the good days. I have to believe it will get gradually better! 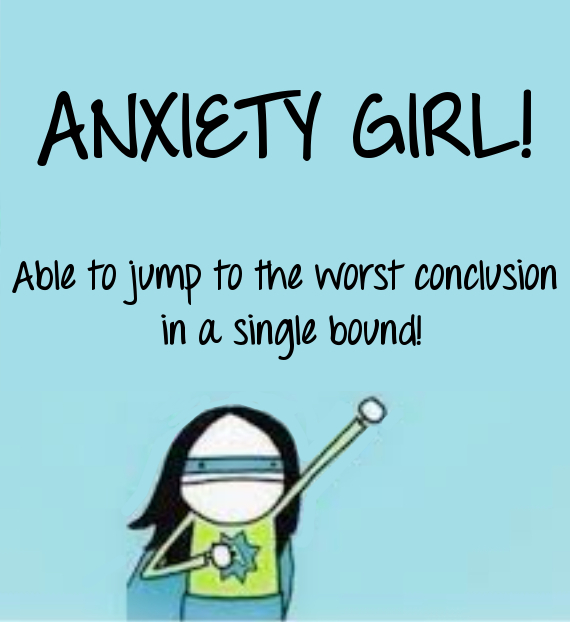 No need to be Anxiety Girl/Anxiety Boy just because you are quitting smoking. For every trigger, there is a way to keep your finger off it. Focus on that.